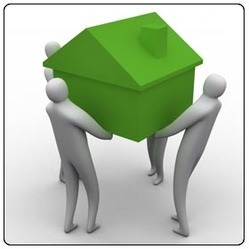 Jai Krishna Packers and Movers understand Business Relocations are extremely time sensitive and ensures that it is stuck to and implemented 100% effectively. Our philosophy is to be a cost effective service provider, delivering quality service provider AND delivering quality through innovative solutions in tune with your quality taste every step of the way. Elite Forex effectively "manages" the travel budgets of several large national and multinational companies. Handling higher volumes resulting in effectively being able to negotiate preferential rates with principals, consequently leading to meaningful savings for the Company's corporate clients, for personalized service at corporate doorsteps.